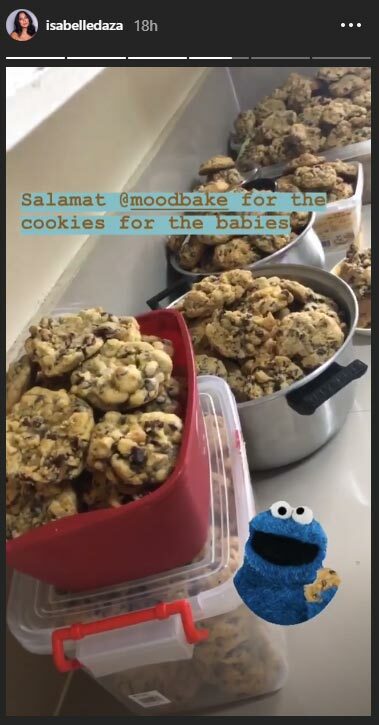 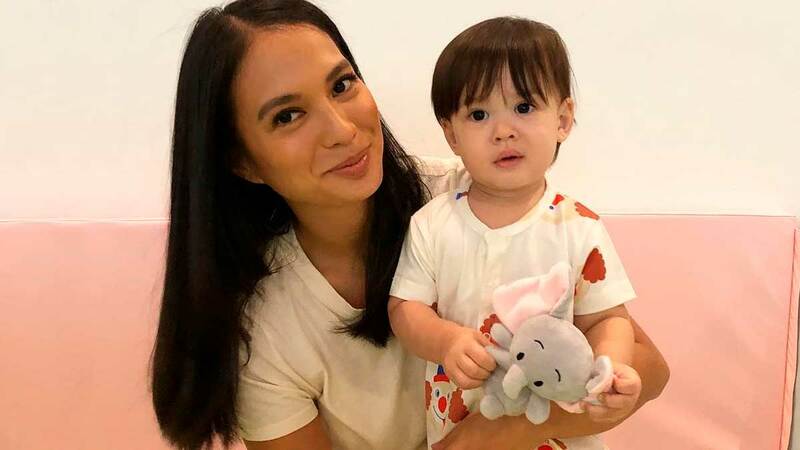 Isabelle Daza's son Baltie turned one year old on March 31, Sunday, and instead of holding a grand birthday party, the actress had a different celebration in mind. 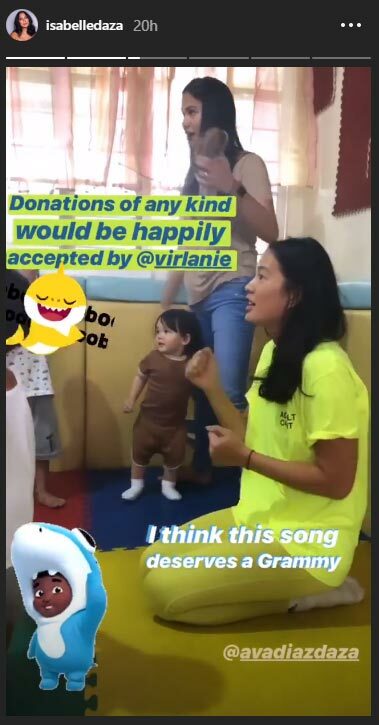 The ABS-CBN actress arranged a small party for the kids and spent the afternoon playing, dancing, and singing with them. 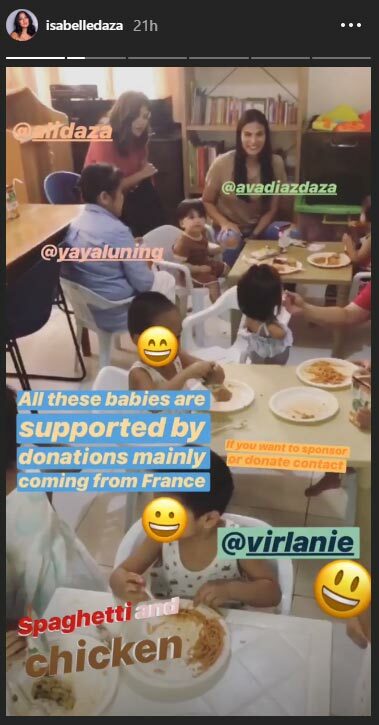 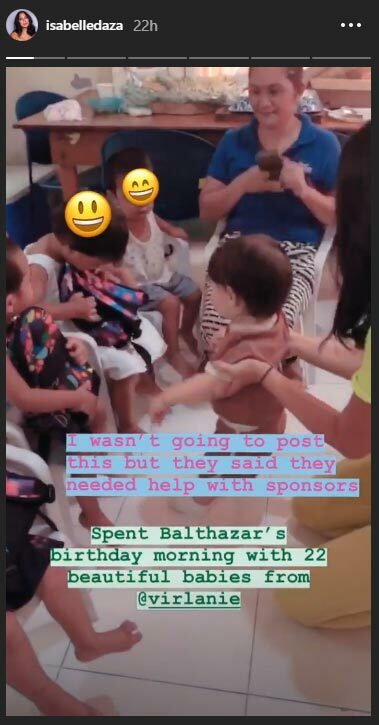 Thanks to "donations mainly coming from France"—where Isabelle's husband and Baltie's dad, Adrien Semblat, was born—the 22 kids from Virlanie were able to have a nice merienda with Isabelle, Ava, Baltie, and the Daza family.